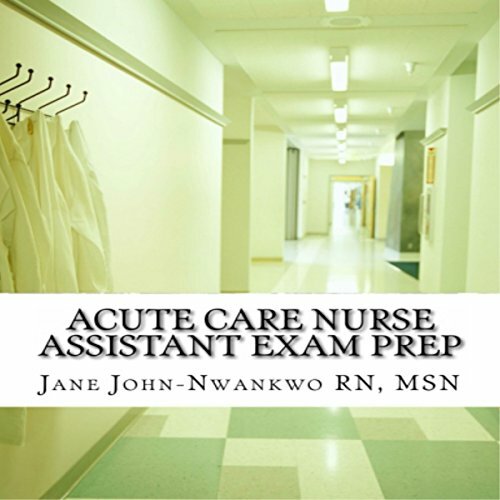 Showing results by author "Jane John-Nwankwo RN"
This book was written out of an inner passion to provide a quality but concise textbook for home health aides as well as caregivers. 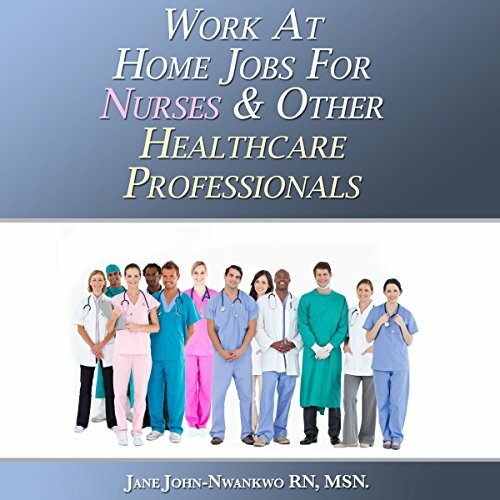 The seven federally required topics for home health aides are adequately covered. 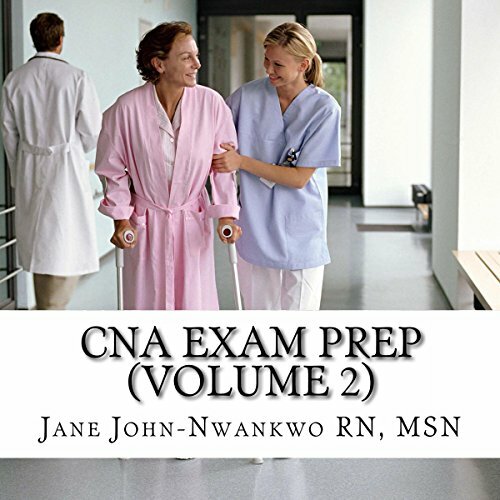 If the listener gains any new knowledge from this book or finds new strength to care for people who require care in their homes, then the purpose of this book will be achieved. 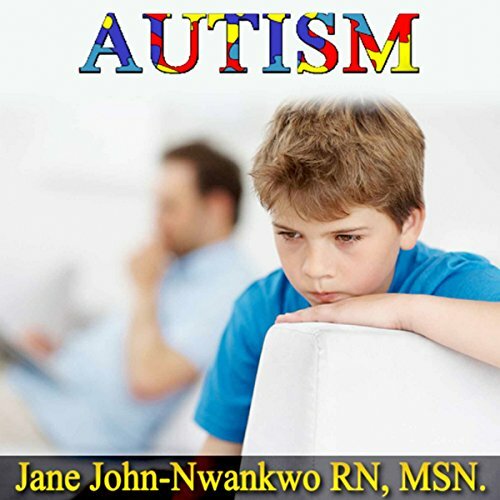 Autism is a brain disorder that deals with an abnormal self-absorption. It is marked with communication disorders and a short attention span. Autism involves restricted and repetitive behavior in patients and the signs of autism begin when a child is three years. There are two other autism related disorders which in medical terms are called Asperger's syndrome and pervasive developmental disorder - not otherwise specified (PDD-NOS). 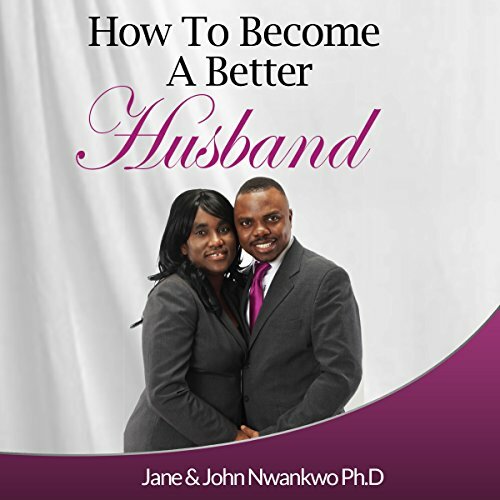 This book is a manual as well as a motivational book for men who wish to accomplish God's purpose in their lives as husbands. 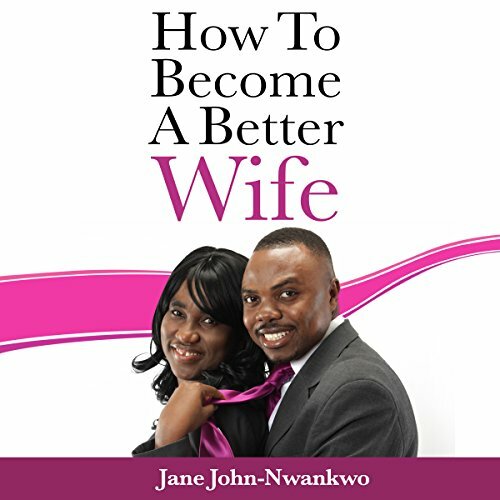 If any strength or encouragement is drawn from this book, or if you learn something that will make you a better husband, then the purpose of this book will be achieved. 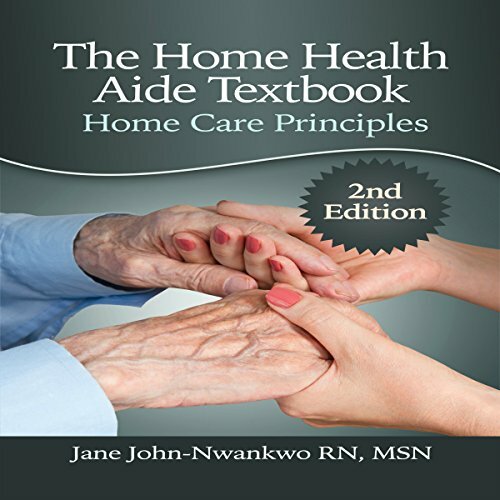 The Home Health Aide Exam Prep, second edition, is a bank of more than 400 review questions to prepare for the state certification exam for home health aides. 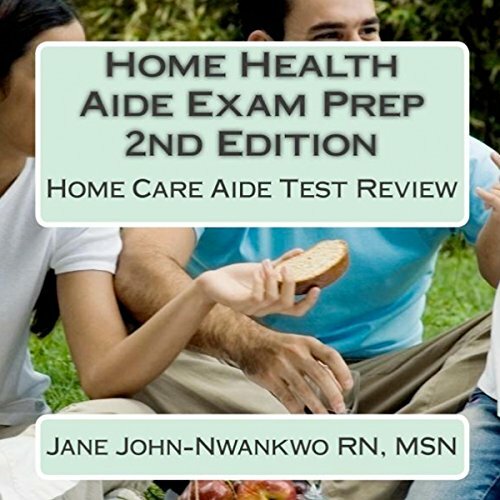 Questions were chosen from all the federal required topics to be taught to home health aides, hence this is a suitable review for every HHA state exam in the United States. It is not the quality of products you have; what matters is if you have clients. The home care business is a very lucrative business that can make one wealthy if the right marketing tools are used. 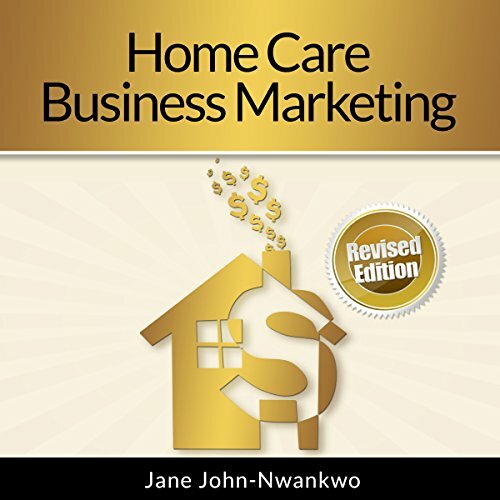 This book reveals the right strategies to marketing a home care business. 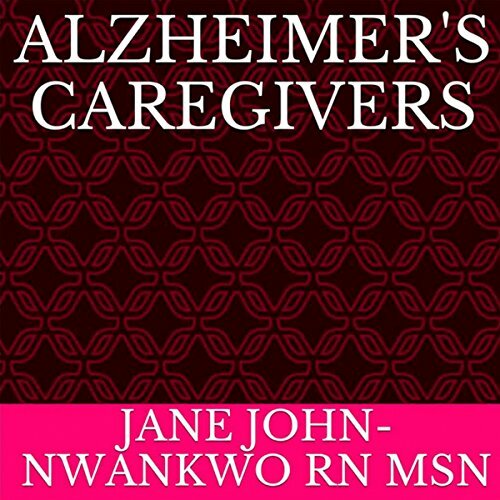 This book is a simple guide for caregivers caring for Alzheimer's patients. 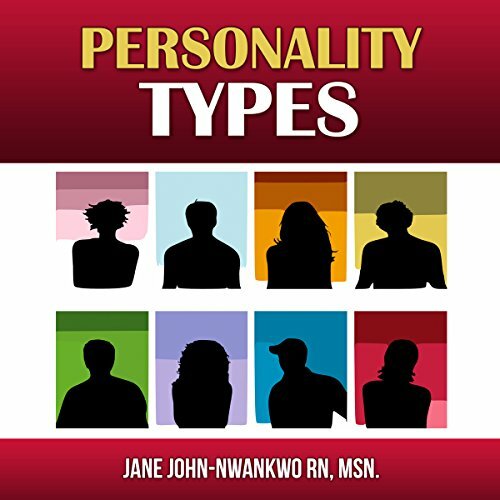 This book is a summary of the 16 personality types. 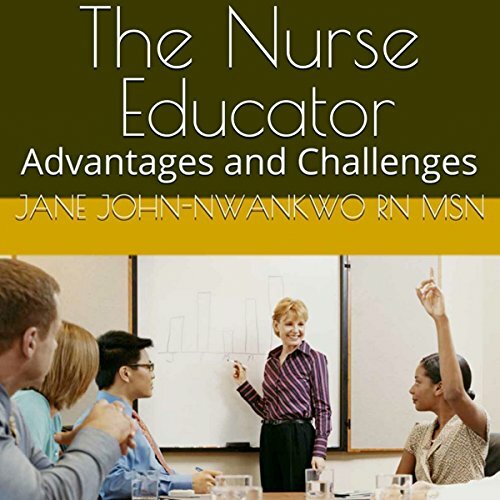 This audiobook is a compilation of 600 questions on the nurse assistant roles and responsibilities for patients in acute care health-care facilities. With aging, people's risk for falling increases because their senses dim and nervous systems tends to deteriorate. Elderly people often suffer from weakened vision and the balance mechanism in their ears becomes less accurate. The sedentary lifestyle of theirs may lead to muscle loss, thereby leading to falls. 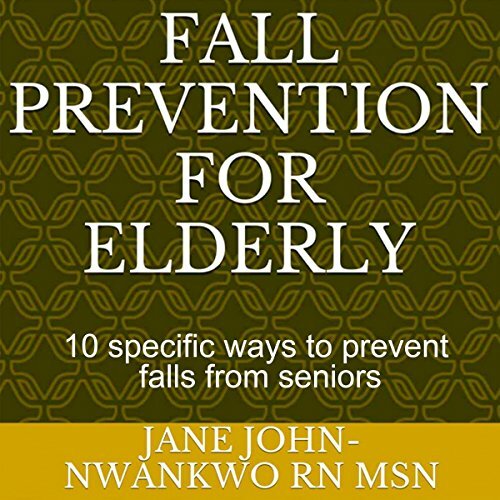 In seniors, even a minor fall may at times lead to fractured bones. I've not fallen, and can stand up! 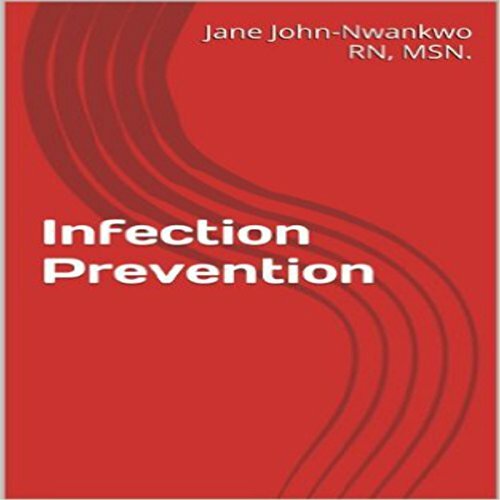 This audiobook is a very simple information guide on how to prevent the spread of infection. 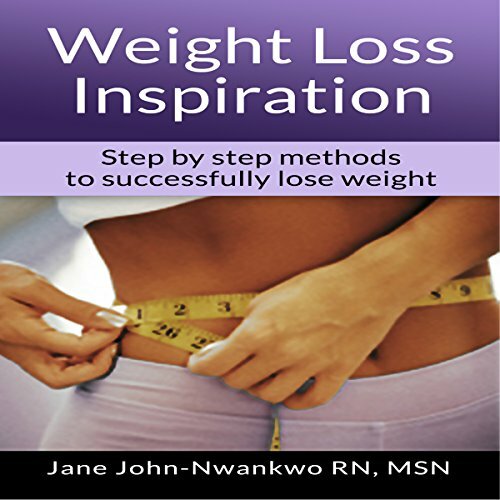 This book consists of 10 chapters of practical ways to lose weight using some information you may not know already and self-discipline. Being overweight does not only give you problems toward your own self, but the bigger picture is how people look at you while you're out walking on the streets. The goal of CPR is to save lives. 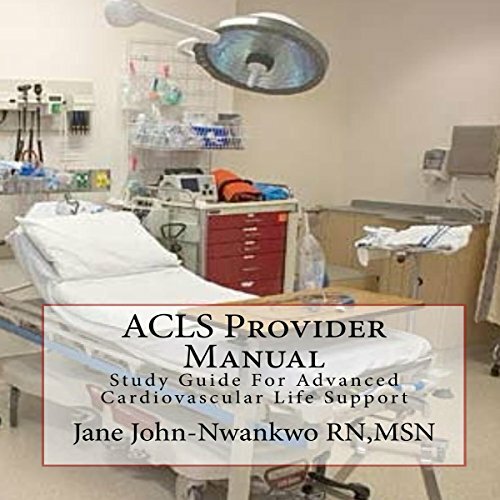 Compressions must be started within 10 seconds of cardiac arrest. 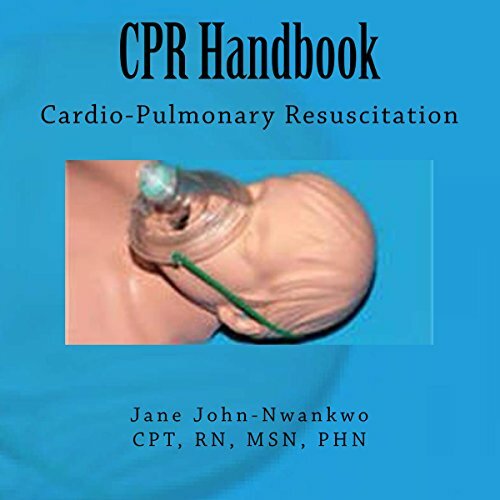 This simplified handbook will teach you the basic concepts you need to save a life through cardiopulmonary resuscitation. 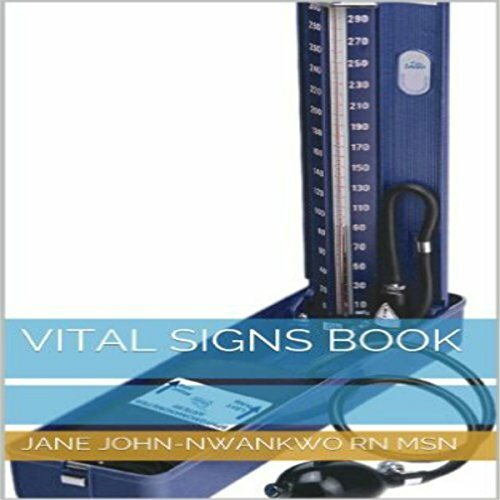 This audiobook is a brief on vital signs. It is for informational purposes only. 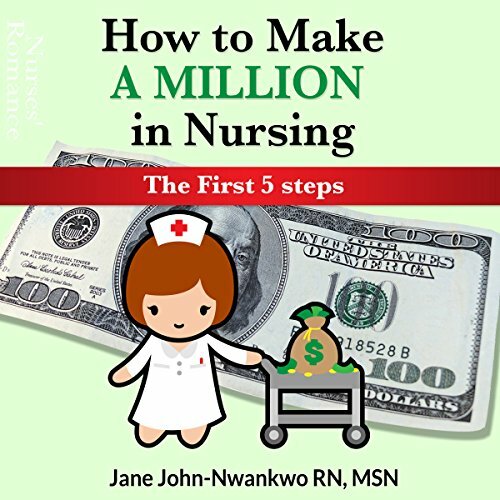 This is volume five of a 10-volume seminar delivered by the famous motivational speaker and seminar leader Jane John-Nwankwo. After listening to this volume, be sure to purchase the remaining nine volumes.